The Ice Ribbon opening and celebration. 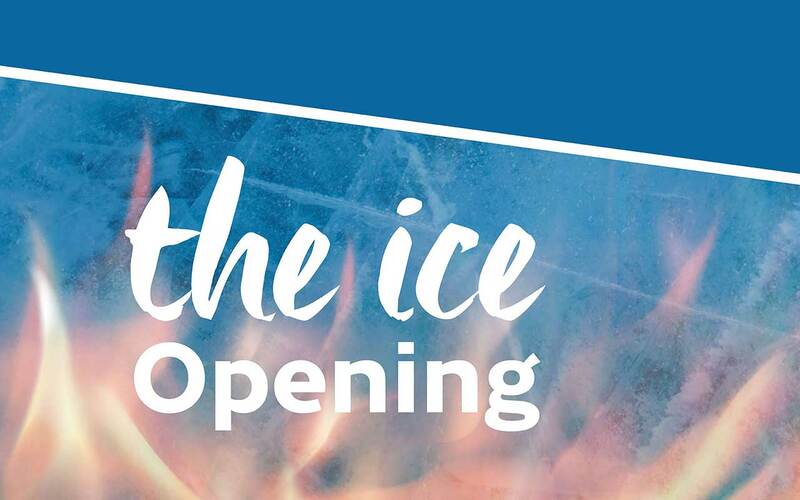 Ice Ribbon Opening: 11:00 a.m. – 10:00 p.m.
Fire & Ice Celebration Hours: 5:00 p.m. – 8:00 p.m.
Come down to Riverfront for our Ice Ribbon Opening and Fire & Ice Celebration! The night will light up with a fire performance by Cirque Cadia, food specials, prizes, and more!